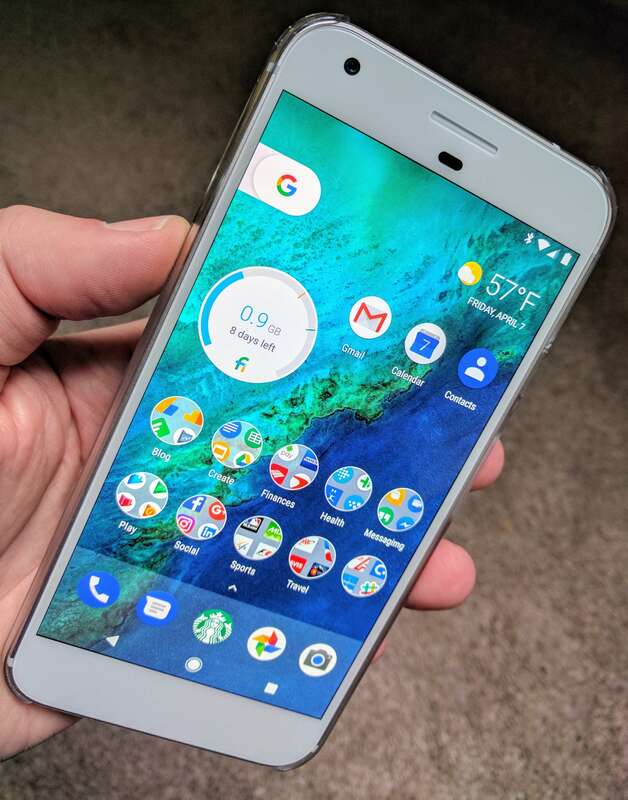 Following the process set for the last Nexus lineup, Google has updated their Android software update page with information on the Google Pixel lineup. Major version support for the devices will end next year, October 2018 while Android security updates will end a year later in October 2019. While Google phrases this as “not guaranteed”, it is pretty much a lock that the devices won’t see updates after these dates. This shouldn’t be a surprise to Pixel owners. Google has said they will support phones for 3 years after release or 18 months from when the device was last sold in the Google Store, whichever is longer. This is the cadence they setup on such updates with the release of the Nexus 6P and 5X although it had been somewhat implied prior to those devices. As an owner of a Pixel XL, I’d love to see support longer but the reality is, for Google, developing an Android build for a 3+ year old device is expensive with little incentive for them to do it. Remember that they, just like any other manufacture, want you to upgrade at some point. As for this year, those of you who have a Nexus 6, your security patch support ends this October. This also applies to the Nexus 9 tablet. Nexus 6P and 5X owners, you have a bit more time still. Major version support ends this year which means that Android O will be the last major update for these two devices. Security support ends in October 2018. You can follow all the dates and other information on the Android version update page. I recommend bookmarking it if you are a Pixel or Nexus owner so you will have it handy if you can’t remember the exact dates for your device.